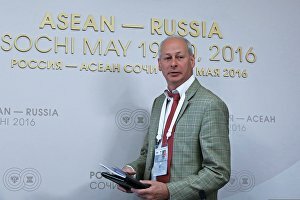 The future development of economic relations between Russia and ASEAN lies with high-technology and the manufacturing of high-tech products, said Deputy Minister of Communications and Mass Media Alexei Volin at a briefing on ASEAN — Russia: Cooperation in communications and the media. 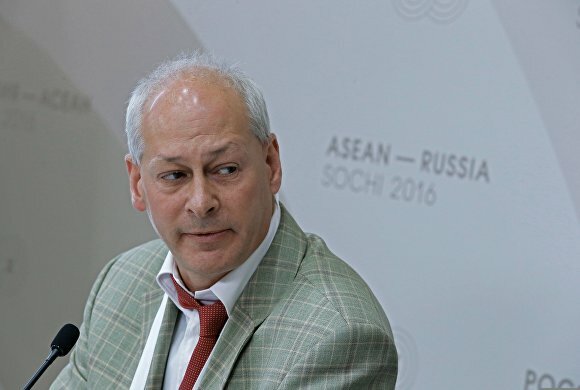 Potential areas for this cooperation include a combination of ASEAN produced hardware and Russian software, mobile app development, and infrastructure for digital television and television content, Mr Volin said. He also noted that the Russian and ASEAN markets for IT add up to approximately $100 billion a year.